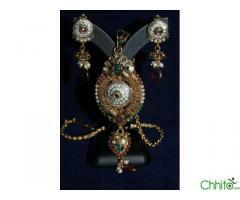 Multi color kundan pendant set with earring It is Delicate and precious, these baubles are perfect for a any purposes. 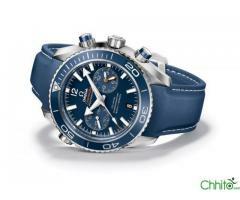 Very new looking omega seamaster blue colour watch. refer to the photo. Genuine watch. selling because urgent funds are needed. very stylish and inn. Omega is a brand associated with james bond 007. add this watch to your personality. 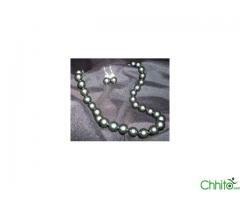 Rare pearls brought Fresh from Bangladesh Waters. Best price available! !